Exemplo de uma solução tecnológica que contribui para ajudar quem mais precisa. Simples e muito eficaz. Forge ahead on Federal IT Reform—from initiating “cloud first” programs to eliminating surplus servers that tax your agency’s budget and time. Even if you must host your own data, you can take advantage of cloud computing. Even better, take a hybrid approach—create a private cloud for your most sensitive data, either on premises or through a partner, and use public cloud services for less critical information. Federal, state, and local agencies vary in their security and regulatory compliance needs, and you know your needs best. Cloud computing may offer IT solutions that meet your needs. Just be sure you look carefully at how well cloud providers protect key functions and sensitive data. Treasury.gov and other government agencies are benefiting from on-demand IT in the cloud…so can you. Video: What is Microsoft SQL Azure? Make your internal applications available anywhere there is an Internet connection by putting them in the cloud, where you can test easily at scale and accommodate peak demands without adding hardware. When you provide your users with familiar productivity, communication, and collaboration applications—including email—in the cloud, you can easily accommodate temporary and deskless workers. And your users will get cloud technology updates automatically! Video: What is Microsoft Business Productivity Online Suite? Complementando alguns anúncios recentes sobre ofertas Cloud (ex. PT e Microsoft lançam oferta para aumentar a produtividade) publico aqui uma série de guias úteis para ilustrar vantagens desta inovação tecnológica que veio para ficar. 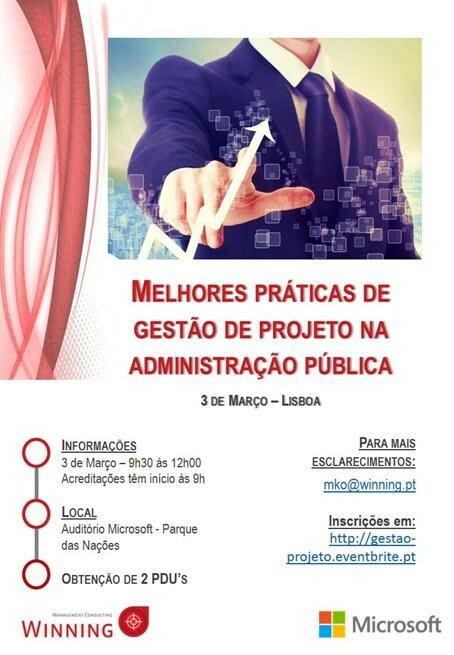 São documentos em Inglês publicados pela Microsoft e outros fornecedores, e que valem a pena uma leitura. Whether you need to streamline IT, reduce hardware and operations costs, scale for varying needs, or simply provide productivity applications to your staff, you’ll probably find help in the cloud.